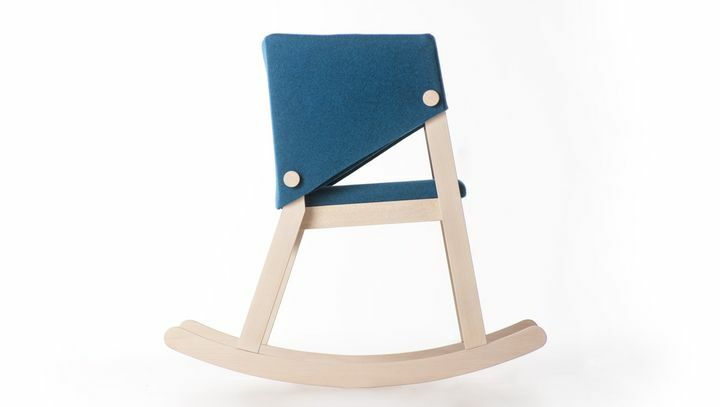 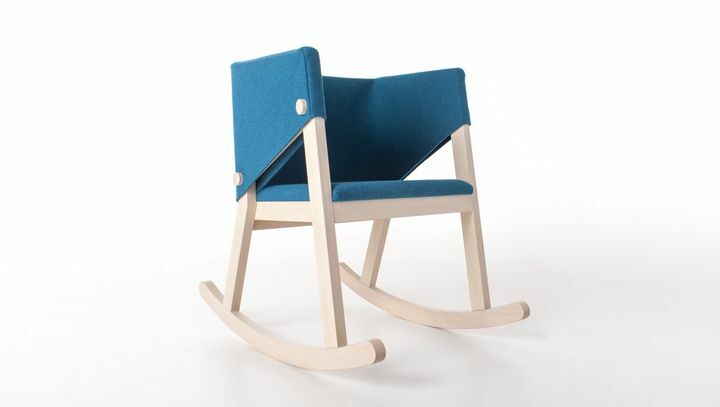 Ivetta rocking chair is the furniture of relaxation for excellence: beautiful, soft and cuddly, you cradle in his embrace making you forget the stress and invites you to dream of a better future. 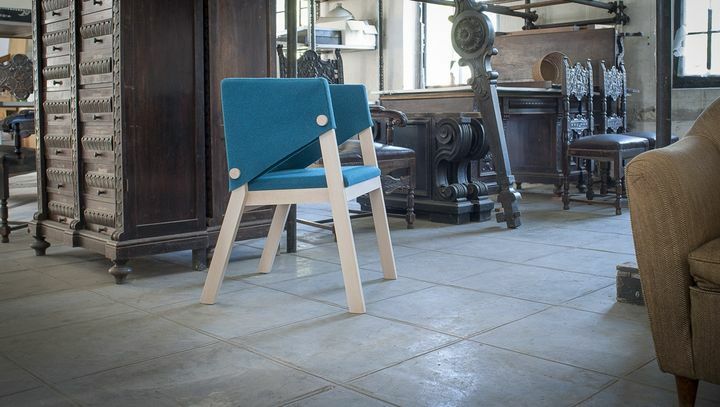 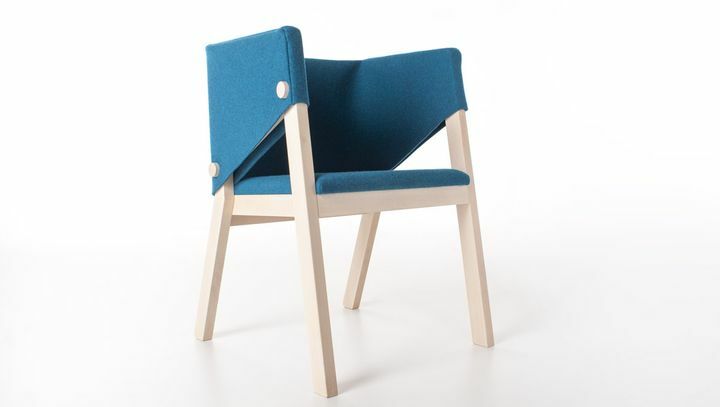 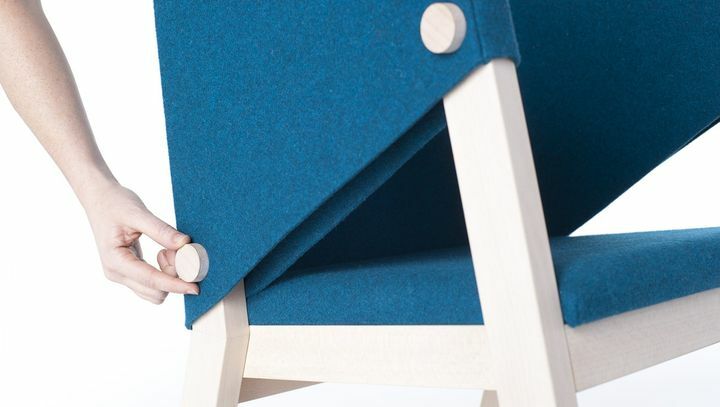 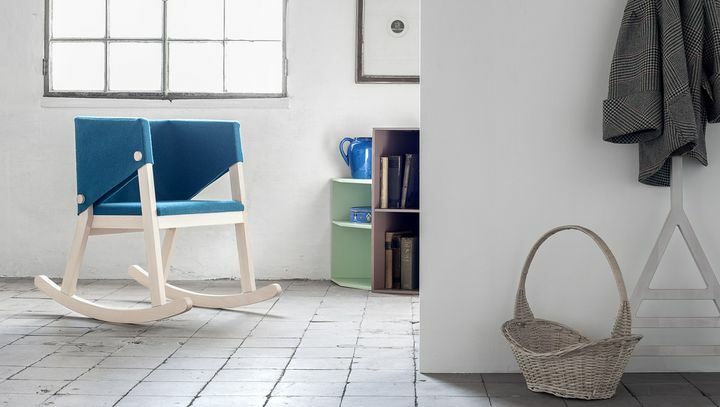 Ivetta chair is instead a comfortable furniture that, with its original design and its colors, stylish fitting any environment, making it cozy and elegant at the same time. 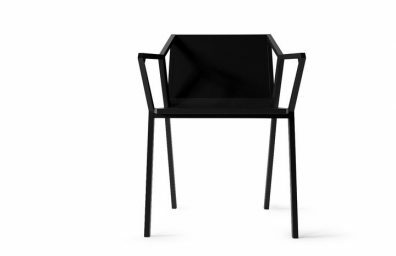 RAS: Regular Angulate Slim, the new dining chair Dongsung Jung designers!